Rona Sebastian ​has national and international experience in non-profit arts and cultural organizations, philanthropy, higher education, for-profit music companies and consulting. 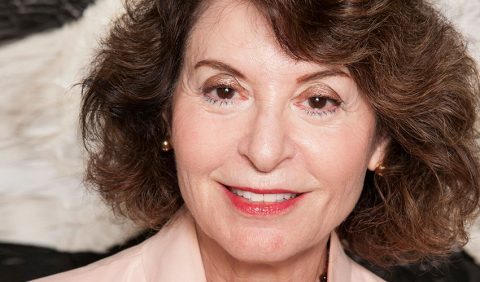 As President of the Herb Alpert Foundation, she defines, plans and administers the Foundation’s areas of funding and program development. She also collaborates with partners, institutions and other foundations to strengthen and enhance current and future programs and develop consortiums to address areas of shared interest. Prior to joining the Foundation she served as Vice President at The University of the Arts in Philadelphia and spent 15 years at the J. Paul Getty Trust in a succession of senior leadership positions which included developing the Getty’s Office of Strategic Partnerships and serving as the Deputy Director of the Getty Conservation Institute. She has a classical music background, holds an MBA from the Anderson School of Management at UCLA and attended the Institute of Educational Management at Harvard’s Graduate School of Education.